The Class 150 units were built by BREL York from 1984 and 1987. They mainly replaced the life-expired heritage DMUs. The Class 150s were based off the popular Mk. 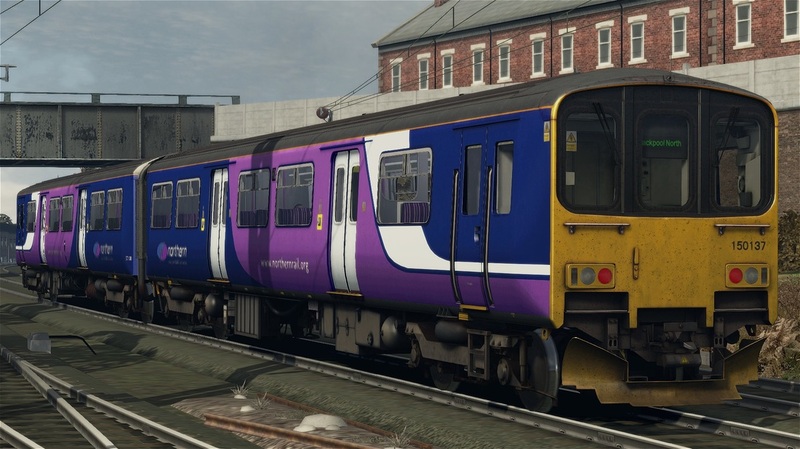 3 bodyshell, for use on long-distance service, allowing the controversial 'Pacers' to run shorter distance services. 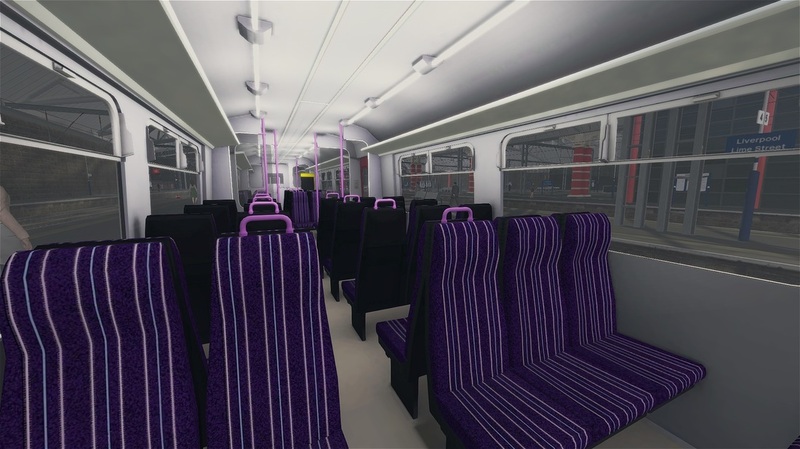 Altogether, 137 units were built, almost exclusively as 2 car sets, very few run around as 3 car units however, such as the hybrid units in use with Great Western Railway, which use spare driving cars as intermediate carriages. 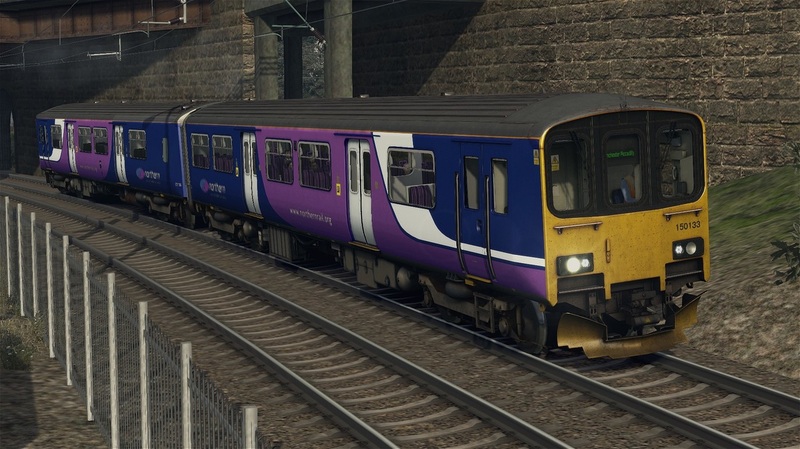 The units can work with Class 153s, Class 155s, Class 156s, Class 158s, Class 159s, Class 170s, and Class 172s. 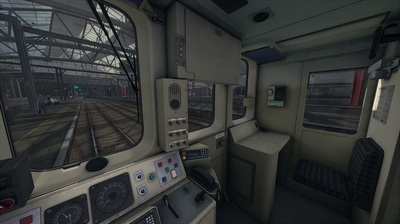 They cannot work with Class 165s or Class 166s, due to incompatible wiring. 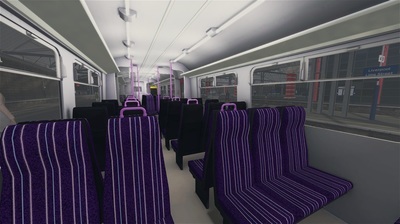 The download includes the Class 150/1 DMU in Northern Rail livery, including six quick-drive consists, new saloon and cab textures, branded and unbranded variants, as well as forty custom destinations. 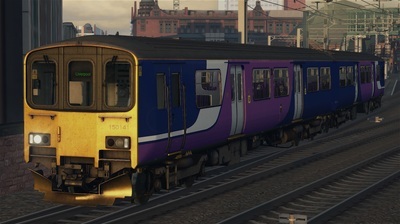 You need the Class 150/1 DMU from Steam to use this reskin.